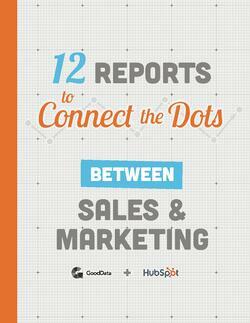 Create an aligned sales and marketing team. Sales and marketing teams struggle to work together. The best teams communicate and collaborate to generate new opportunities and increase sales.